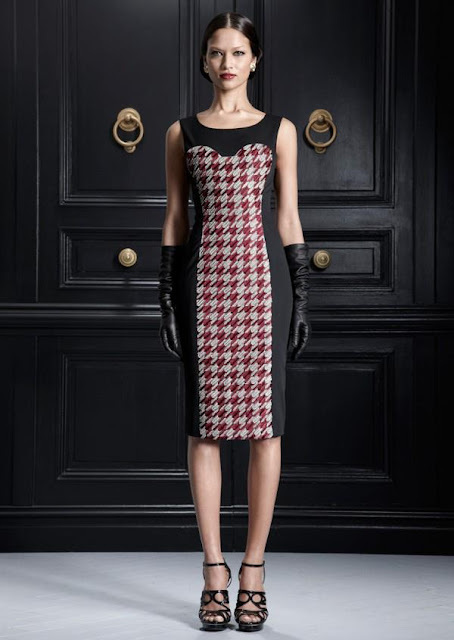 Please welcome Jason Wu Pre-Autumn-Winter 2012 collection of womens-wear. 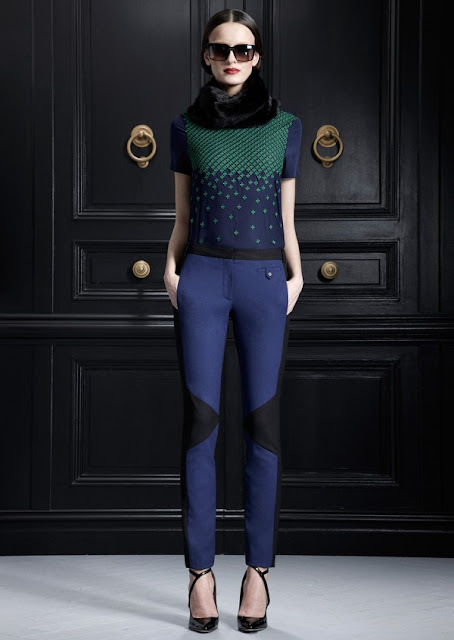 For the next cold season Jason Wu offers luxury clothes, which were inspired by Indian maharajas and the colorful illustrations of Charley Harper (bold, graphic depictions of nature). 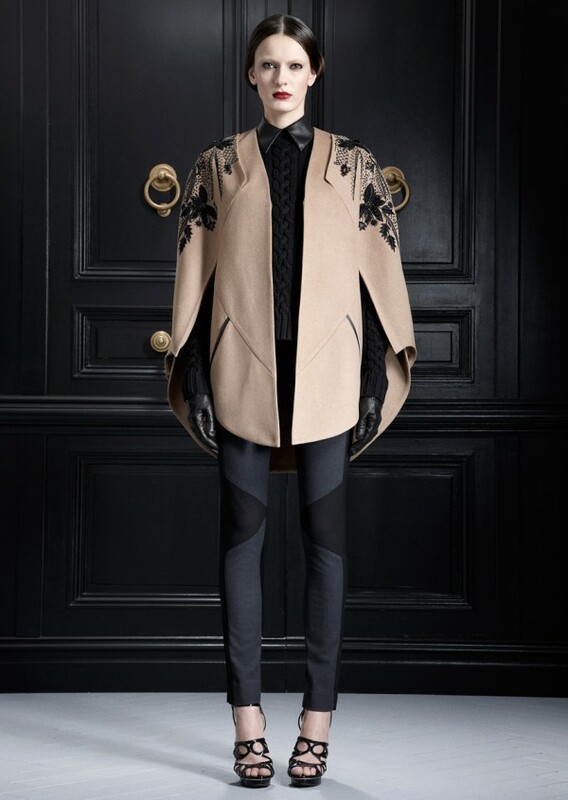 Collection combines strict silhouette with stately embellishments. Model dons bright designs, bold colors. Here you will find evening dresses hand-embroidered—a strapless black gazar, silk georgette halter gown with a sequined collar, camel-hair cape, burgundy trench boasted jet beads, casual pieces, like sporty striped sweater. 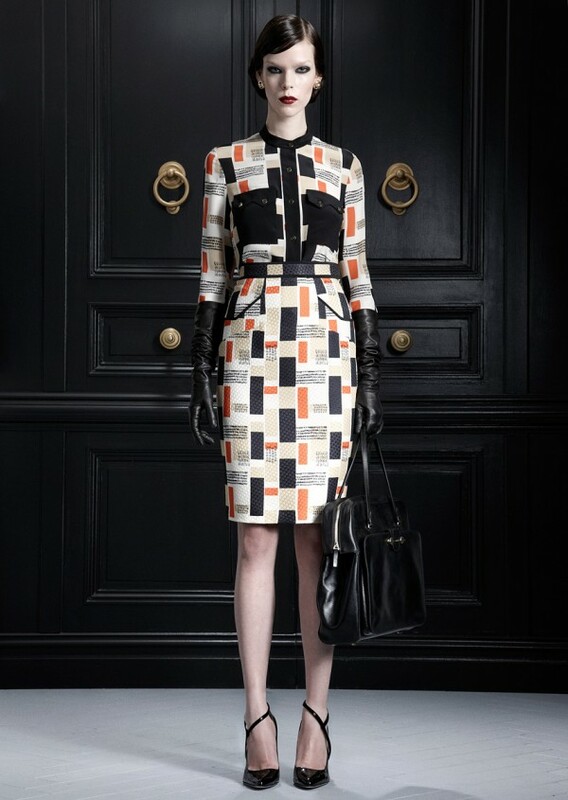 Overall, collection is very elegant and luxe.